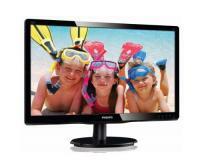 Enjoy vivid LED pictures with this attractive, glossy design display. Equipped with SmartControl lite, itâ€™s a great choice! 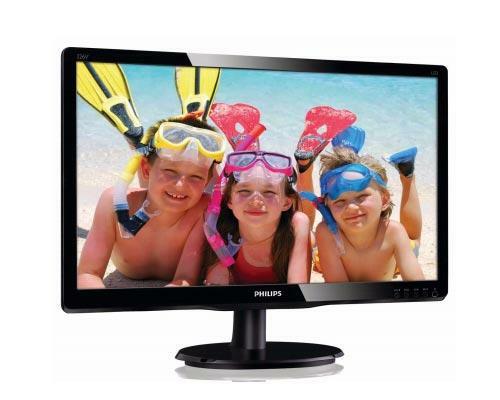 Philips monitors with LED backlighting are free of Mercury content, one of the most toxic natural substances which affects humans and animals. This allows for a eco-friendly display through out its lifecycle from manufacturing to disposal.